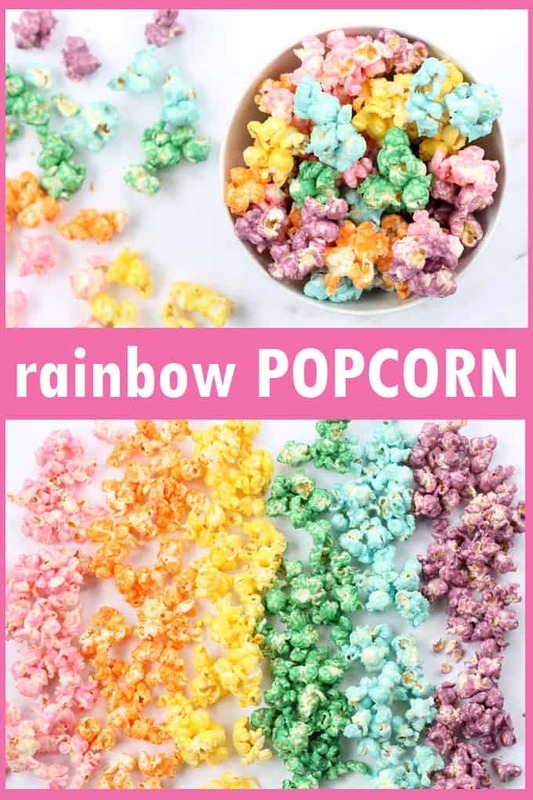 Rainbow popcorn for a rainbow or unicorn party. With video. 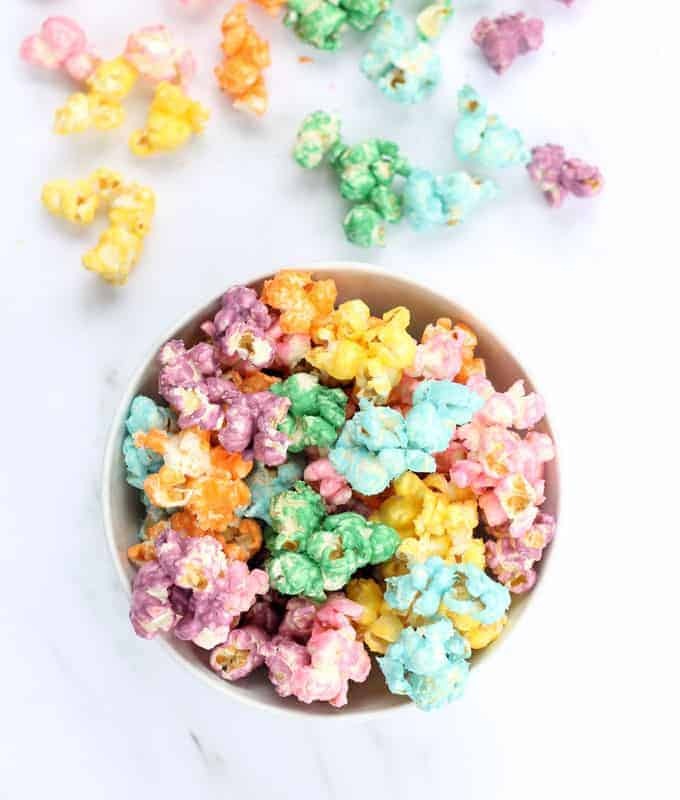 This rainbow popcorn is so easy to make and it’s the perfect, colorful snack for a rainbow or unicorn party. 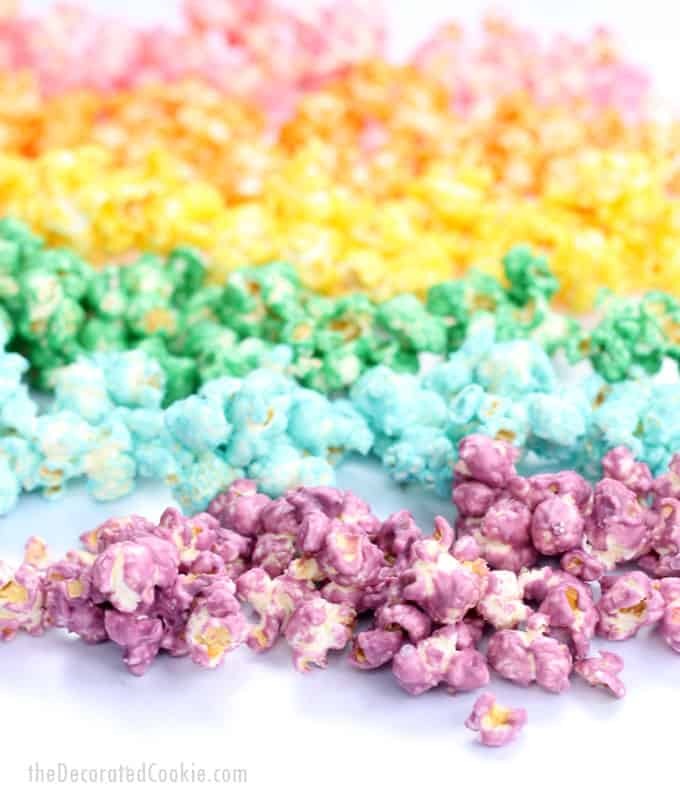 Colorful candy rainbow popcorn is the snack of unicorns. It’s magical. It’s delicious. 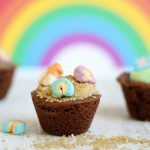 It’s simple to make, so it’s perfect for an anytime snack or to serve at a rainbow or unicorn party. 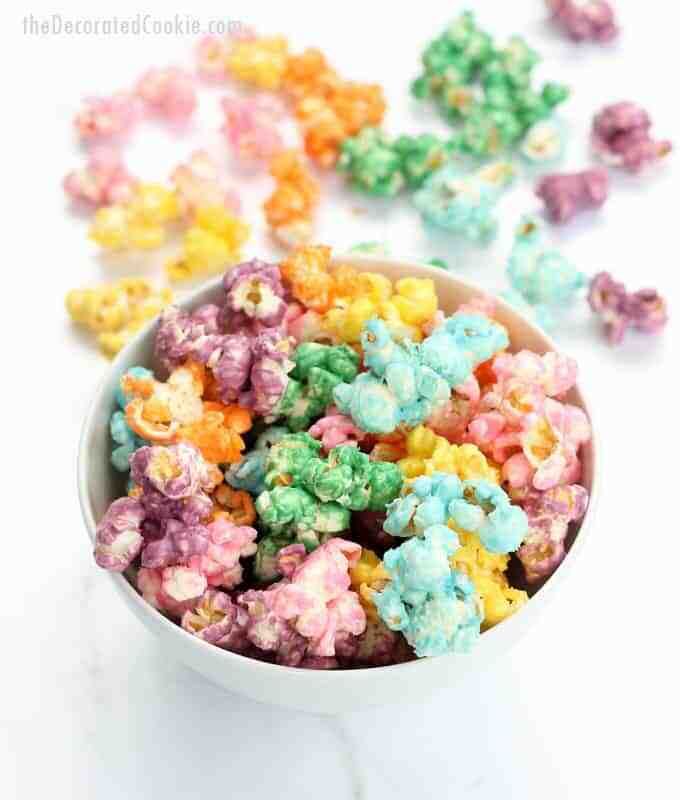 Just mix popcorn with melted candy melts. That’s it. I’ll never tire of unicorn food. 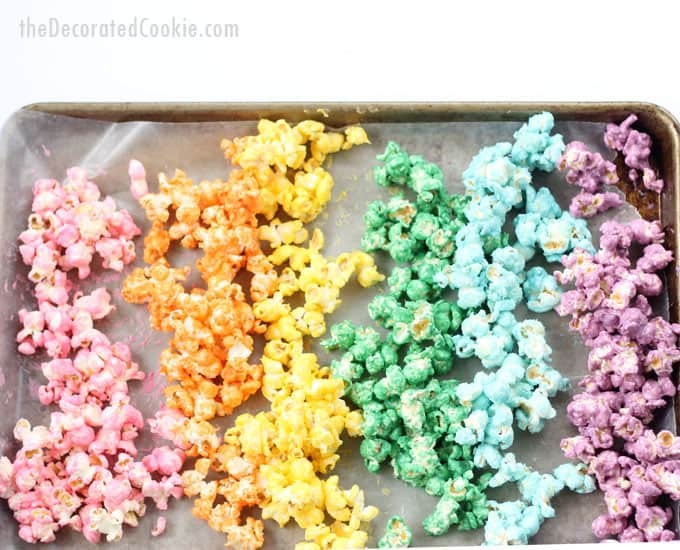 I only use about a cup of popcorn for each color. 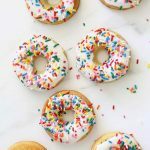 You can of course double the recipe if you’re hosting a party. For the popcorn, I suggest air-popped popcorn (we have a popcorn maker similar to this one). Because I popped my own, I did not add any butter and I only added a sprinkle of salt (which is optional). You can use store-bought microwave popcorn if you don’t have an air-popper. Really, use whatever popcorn you prefer. 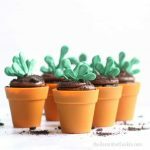 As for the candy melts, you only need about a quarter cup per color, so you will have a good bit left over. However, kept in a sealed container, the candy melts will last forever and ever. I use them so frequently, I had every color already. 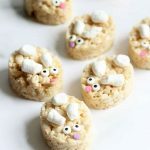 Need more ideas for using your candy melts? 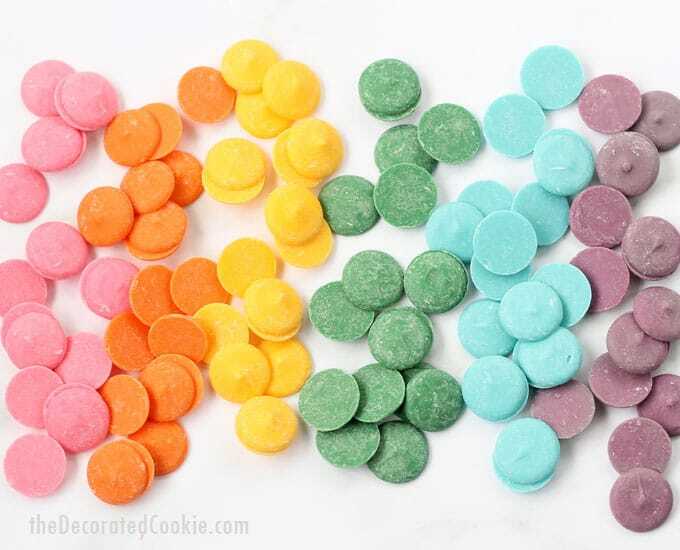 Try these rainbow heart Oreos. 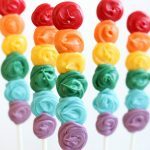 Or get some lollipop sticks and make these rainbow candy pops for your party, too. 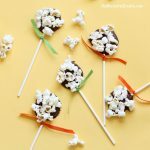 You can also try these emoji candy pops. 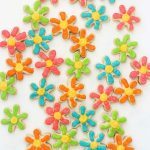 *Find the candy melts online or in the craft store. 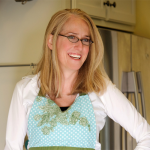 Line a baking tray (or trays) with wax paper and set aside. Separate the popcorn into six heaping cups. In a microwave-save bowl, pour the red or pink candy melts. Microwave at 70 percent power for 90 seconds. Stir to let the residual heat fully melt the candy melts. 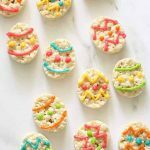 If needed, microwave at 15-second intervals until melted. Pour in a heaping cup of the popcorn and stir well to coat all of the pieces. Spread the popcorn on the prepared tray to set. 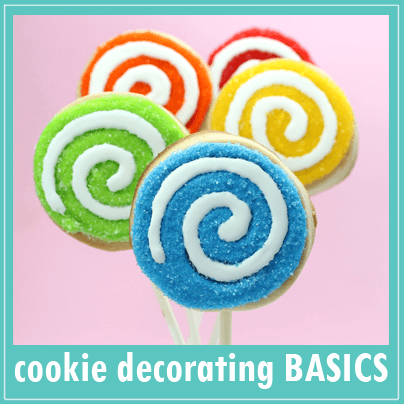 Repeat with every other color of candy melts, letting the candy set well, about 30 minutes. 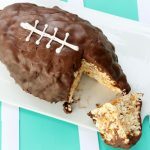 Break up the popcorn, if necessary, and serve!